The exceptional Chinese guitarist Junhong Kuang, who won first prize in the Thailand International Guitar Competition in November 2011, has made a remarkable impact on the international stage, receiving standing ovations at venues in New York (Carnegie Hall), Shanghai and Beijing for his flawless technique and youthful optimism. 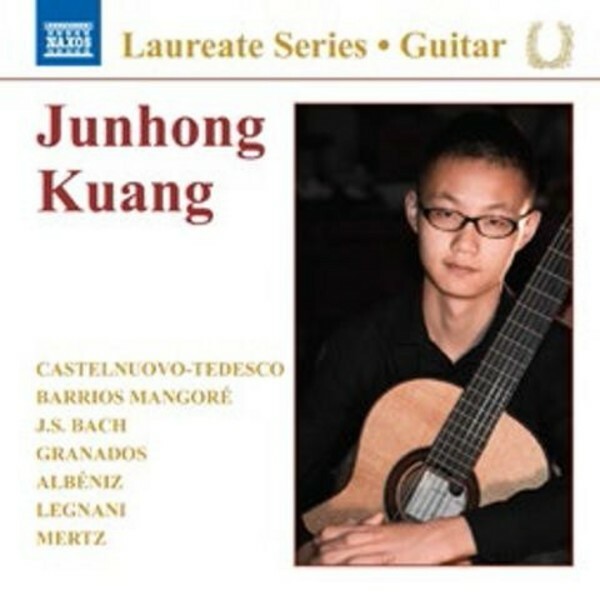 Kuang has already appeared hundreds of times in concerts in China, Europe and the US, and gave the opening concert at the Iserlohn Guitar Symposium in August 2014. Junhong Kuang is also the D�Addario Music Foundation�s featured artist, and a spokesperson for Altamira classical guitars.